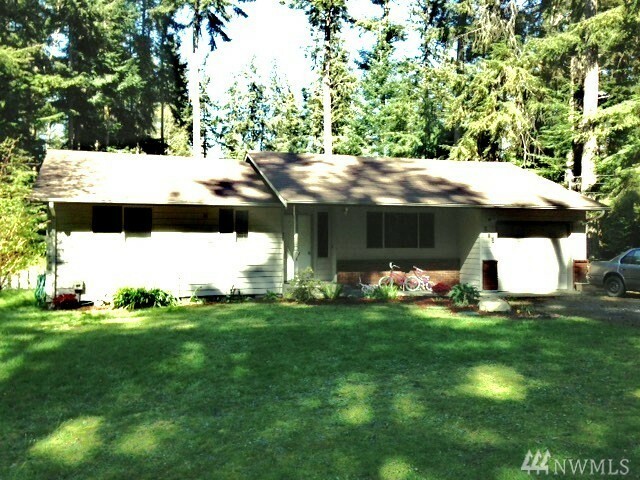 Beautiful spacious home located south of Oak Harbor on scenic Whidbey Island. This home has a view of the ocean from the road. Inside the home are vaulted ceiling which give the home a big home feel. Two bedrooms and one bath with an additional bonus room perfect for an office, or craft room. 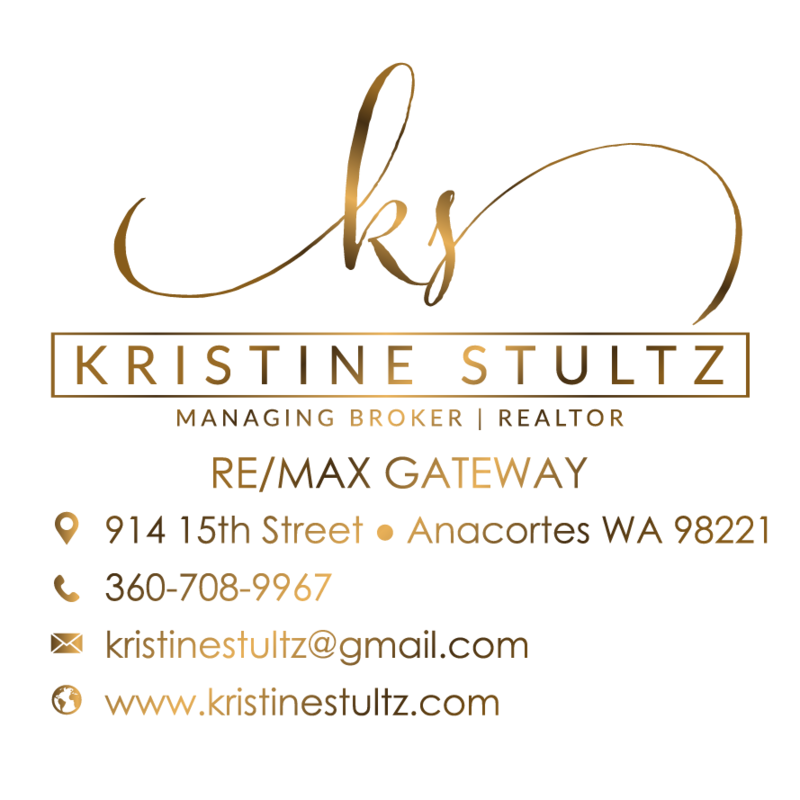 If you feel the need to travel into Seattle or any of the surrounding cities, this home is 20 minutes from the Mulkiteo Ferry. Private beach access and Club House with heated pool.